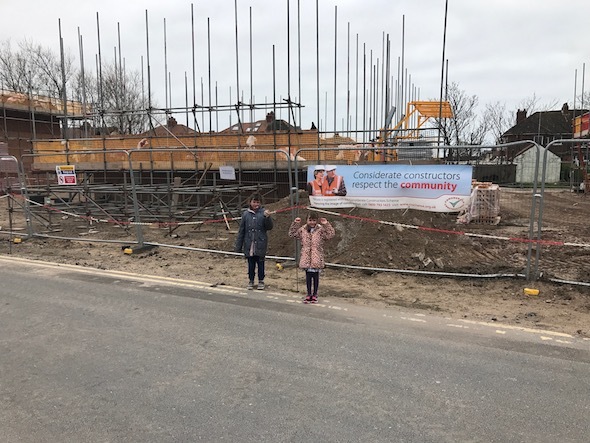 In order to provide the social home provider confidence that the site was not impacted by elevated levels of contamination a due diligence report was commissioned. Following industry good practice and guidance in British Standards a Phase I desk study report was undertaken prior to any intrusive works. 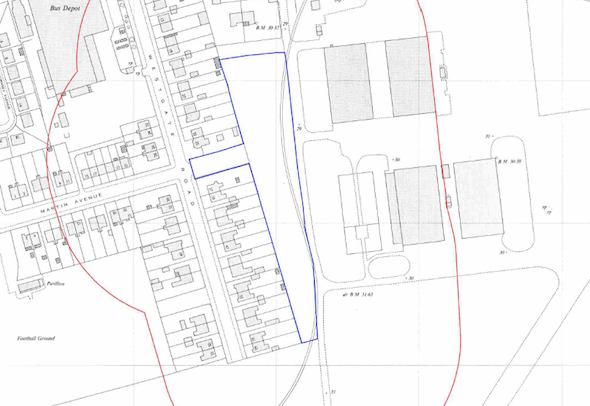 The first stage of the desk study report was to review the history of the site using historical Ordnance Survey (O.S.) 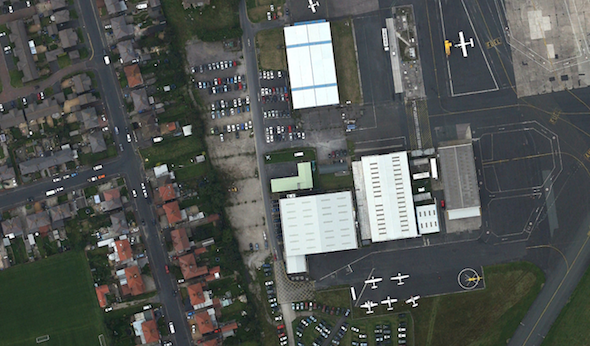 maps as well as aerial imagery and street level images. Aerial plates revealed the building was demolished prior to 2000 and the site had been used for parking of cars (likely associated with the adjoining airport). 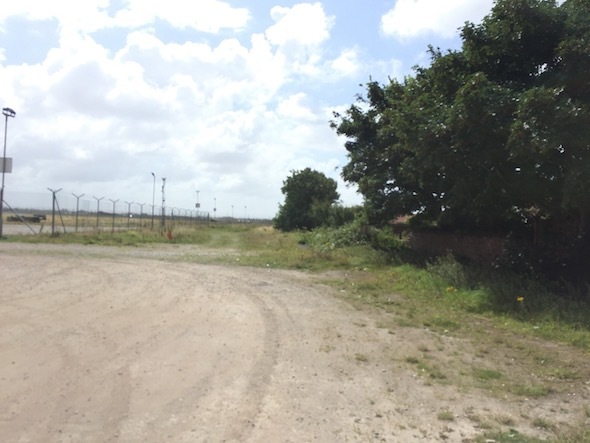 The data provided by the Environment Agency and Groundsure did not reveal any other potential sources of contamination (including landfills) not identified from the O.S. maps. Data obtained form the BGS geological maps as well as the Environment Agency was used to assess the sensitivity of the groundwater and surface water receptors, which concluded all were of low sensitivity. On completion of the desk based assessment the site reconnaissance visit was undertaken, which revealed that the majority of the site was covered by gravel or hard-standing. A gas compound was identified on the north eastern boundary of the site. 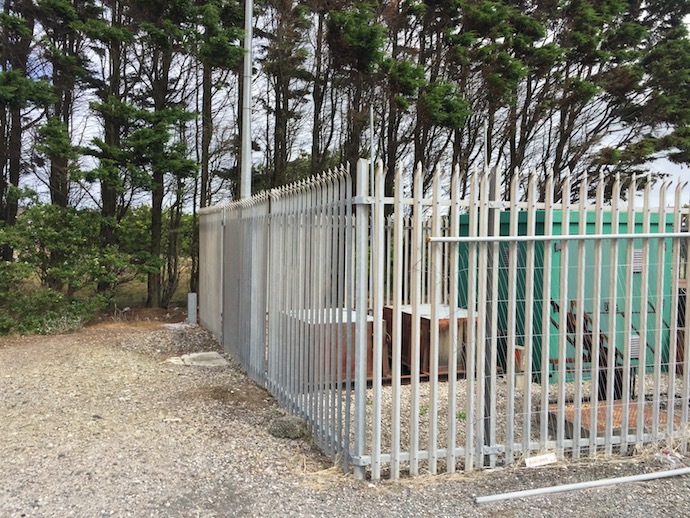 The qualitative risk assessment was undertaken which discounted the off site sources of contamination, hence further works were proposed to determine if the on site sources of contamination had impacted site soils. The Phase II site investigation comprised of the excavation of 14 trial pits on a herringbone pattern, deposits of made ground were recorded across the site to depths of 1.5mbgl. Samples of the made ground from each location were taken and analysed to the suite from the desk study report. The chemical data was analysed to assess the potential risks to water mains, concrete and human health. When compared to UKWIR criteria elevated levels of hydrocarbons prevented the use of PE mains without remediation of the alignment of the water mains. The data was compared to current thresholds for human health and due to elevated levels of PAH’s and hydrocarbons,indicating that there may be a potential risk to human health. 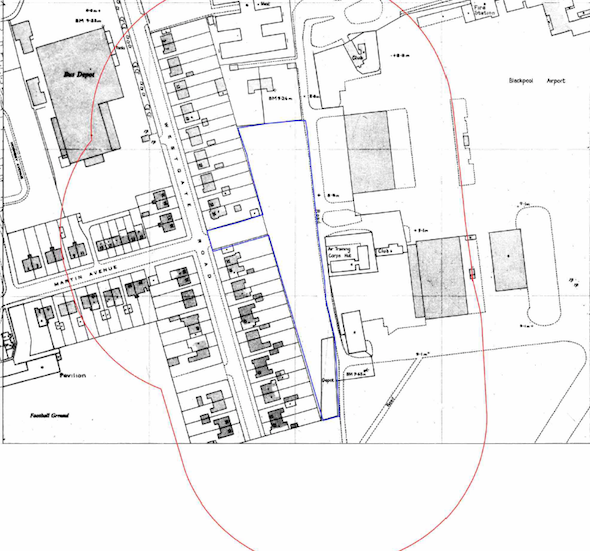 It was proposed that a 600m cover underlain by a geotextile was placed on all garden and landscaped areas to break the pathways (and pollution linkages) associated with the contamination in the made ground. By June 2017 the development had commenced.